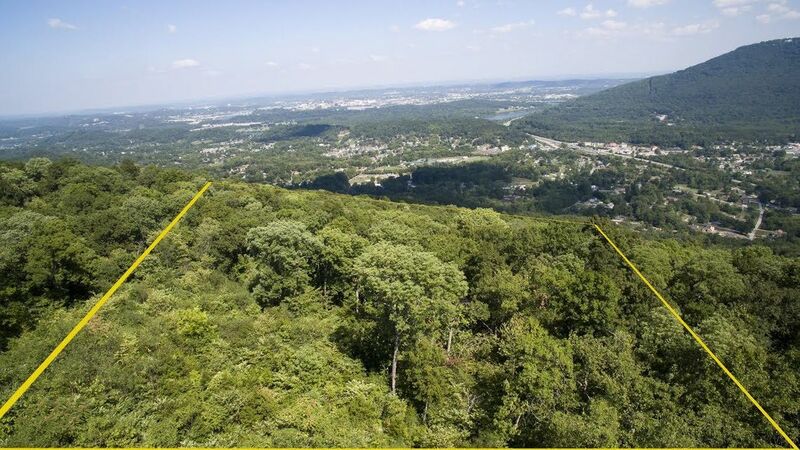 Lot 2 Big Fork Rd Bluff lot less than 17 miles to the tennessee aquarium in downtown chattano.. . . . 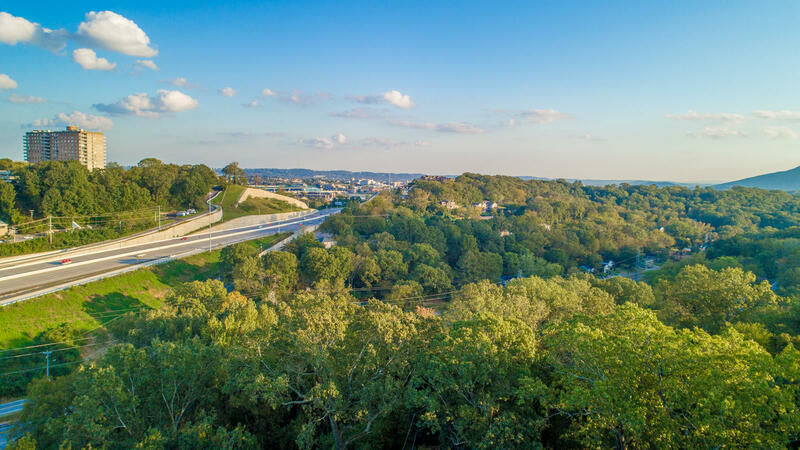 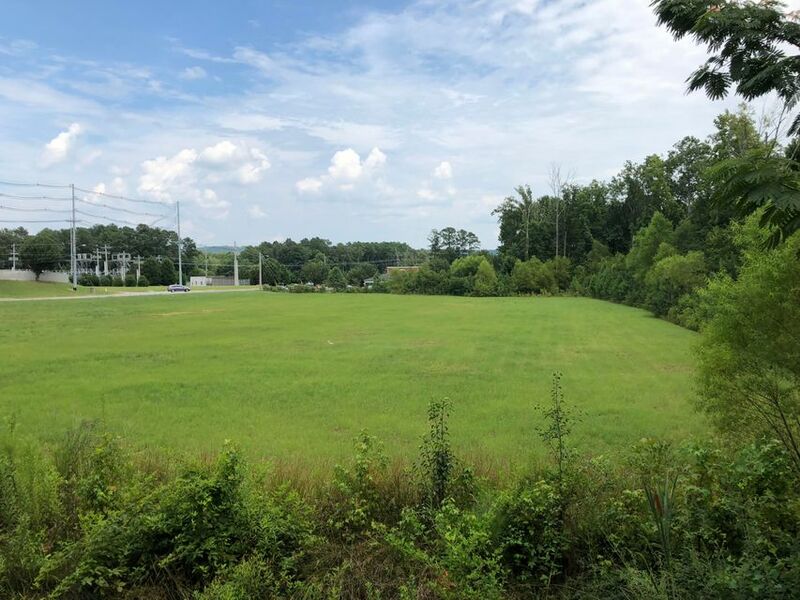 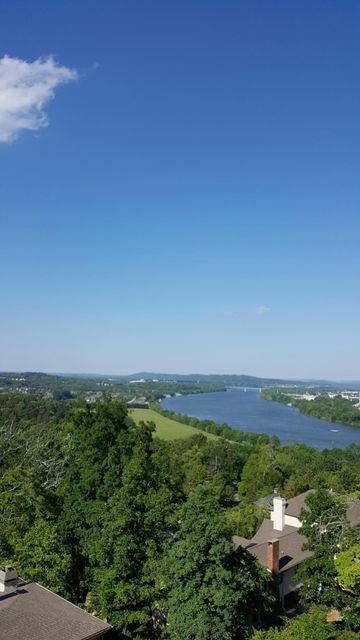 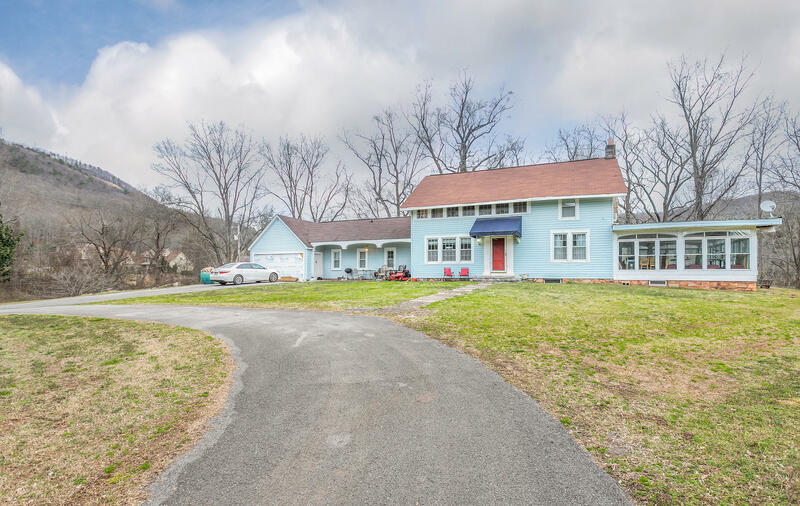 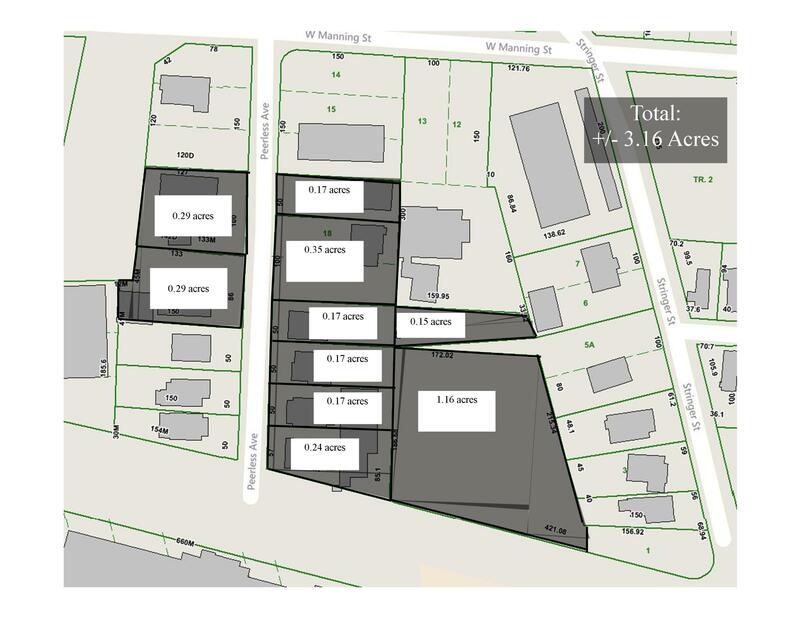 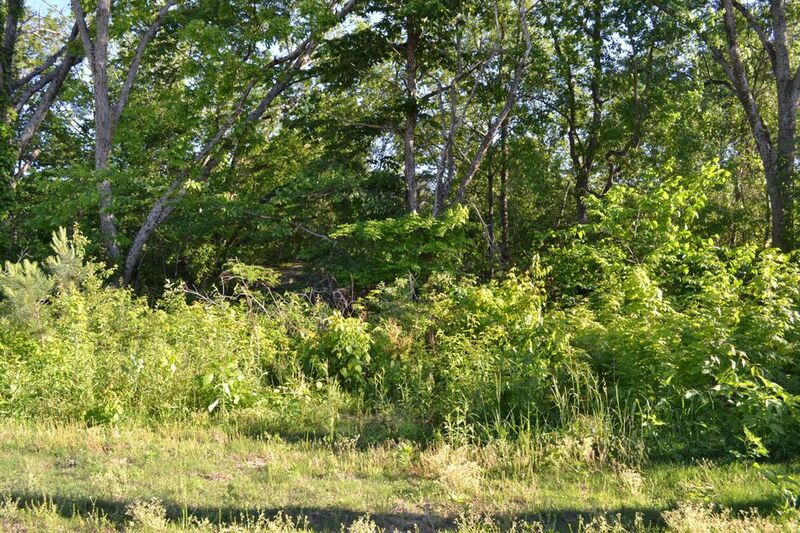 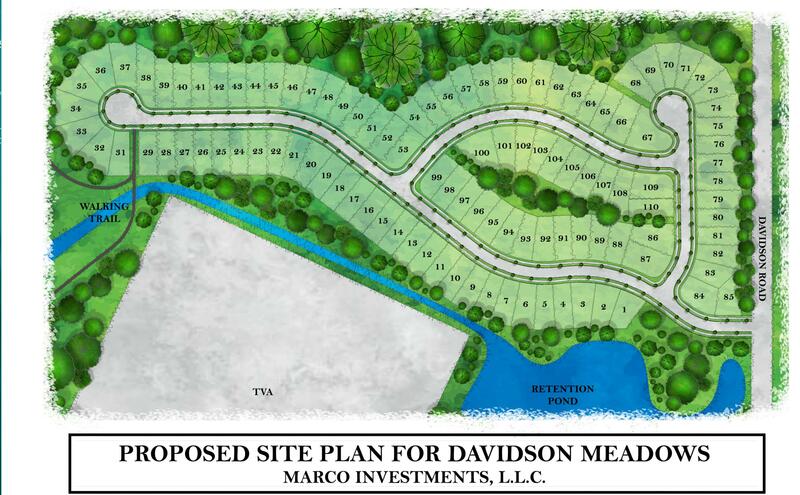 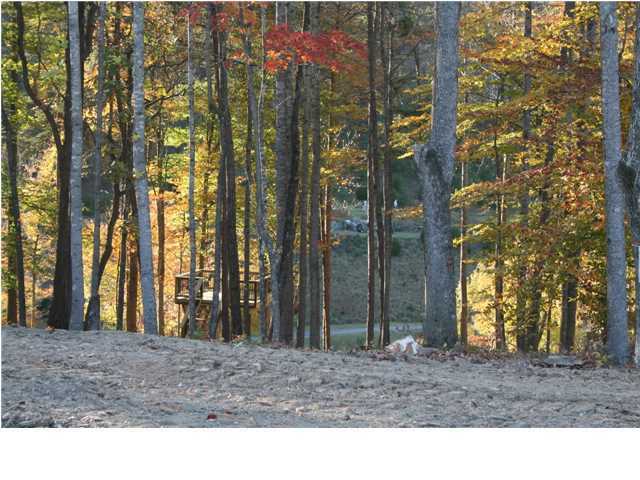 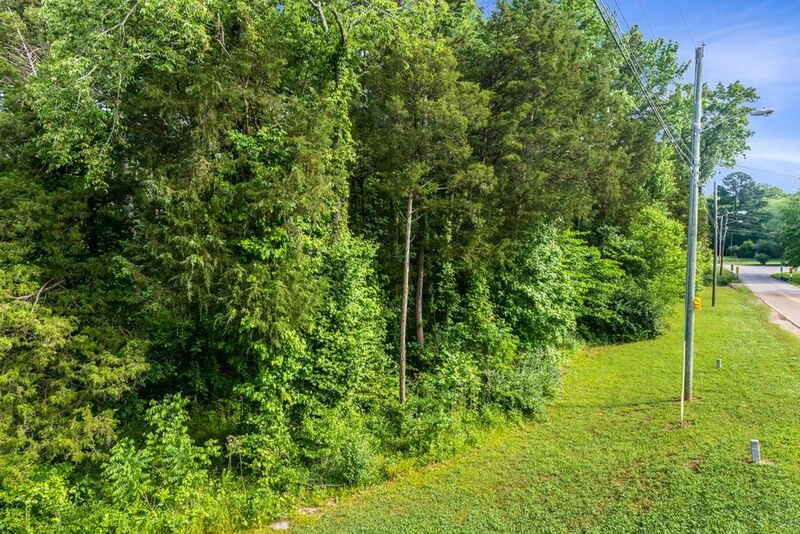 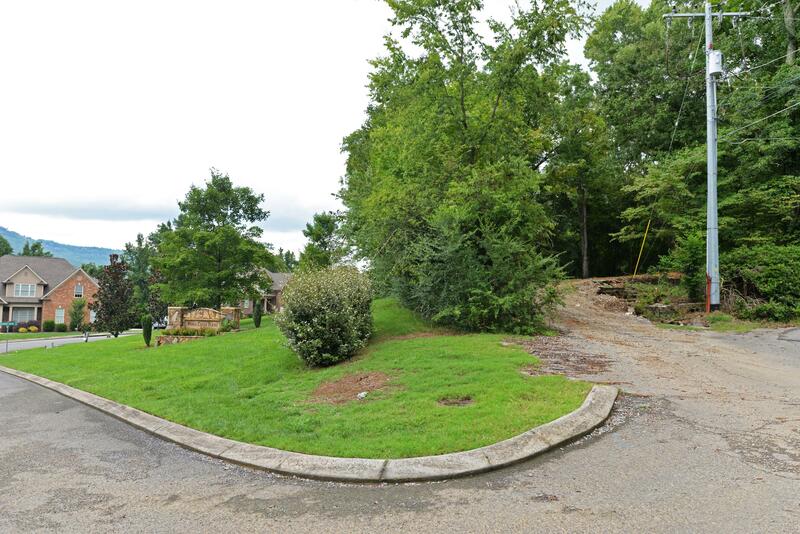 Lot 3 Big Fork Rd Bluff lot less than 17 miles to the tennessee aquarium in downtown chattano.. . . .
1030 N Runyan Dr Looking for the perfect spot for your private compound or forever home, the.. . . .
830 Dry Branch 14 Ct One of the last golf course lots in black creek. 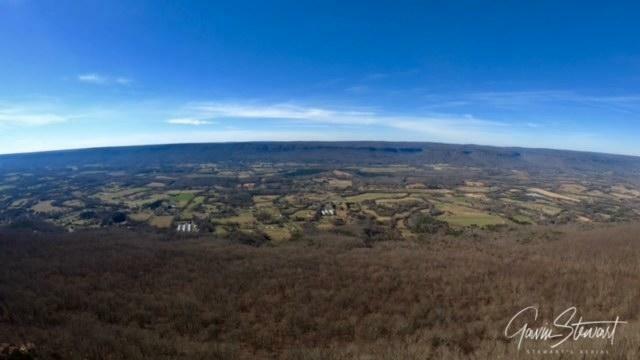 Only 8 minutes to downtown.. . . .